Posted in News on December 20, 2018 by Emily Summars. Earlier this year NOAA National Severe Storms Laboratory Deputy Director Lans Rothfusz announced his intentions to retire at the end of 2018. 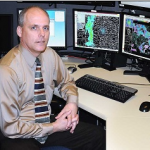 NSSL is pleased to announce Kurt Hondl as the new deputy director beginning January 1. In addition to serving as deputy director, Hondl will continue to manage the Multi-Function Phased Array Radar, or MPAR, Program as he has for six years. Hondl formerly served as acting deputy director several years ago, along with completing a detail assignment to NOAA headquarters in Washington, D.C. While there, he worked with the NOAA Transition Review Board and with members of leadership to improve the transition of research to operational use within the National Weather Service. Among his other accomplishments, Hondl was honored in 2010 as NOAA/OAR Employee of the Year. 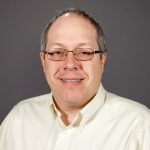 “Kurt Hondl comes to the NSSL deputy director position with terrific assets and experience relevant to that position,” said NSSL Director Steve Koch. 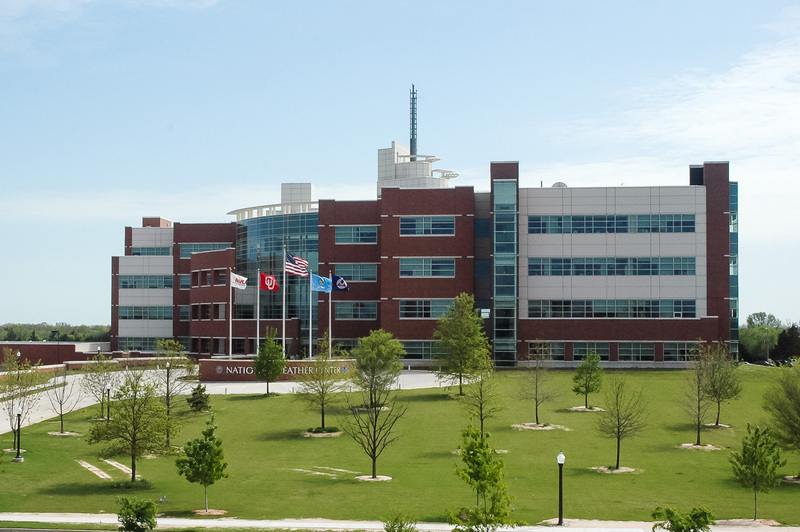 In the early 1990s, Hondl was hired by the OU Cooperative Institute for Mesoscale Meteorological Studies, and shortly after he joined the team at NSSL. During his career with the lab, he has worked on the Warning Decision Support System, the Multi-Radar Multi-Sensor project, and Multi-Function Phased Array Radar. Rothfusz worked for the federal government for more than 30 years, serving as a meteorologist-in-charge with National Weather Service Forecast Offices in Oklahoma and Georgia before moving to the lab. 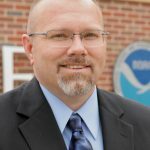 He became the deputy chief of the Warning Research and Development Division before being named NSSL deputy director in 2015. “My time with NSSL was an unexpected but wholly-gratifying twist in my career path,” Rothfusz said. “I really thought my entire career would be in the NWS, but the opportunity to help the NWS through NSSL was too alluring to ignore. After 31 years in NOAA, I gave it my all, had some successes, failed occasionally, but the accomplishment of which I’m most proud is having coworkers I can call friends. “We did some amazing things together. It has been an honor and joy to serve America in this way,” he said. During his time at NSSL, Rothfusz helped spearhead the FACETs, or Forecasting A Continuum of Environmental Threats, program. The program’s goal is to eliminate over-warned areas and give better advance notice to those in the direct line of severe weather. He created the NSSL Diversity and Inclusion Sustainability Team. The team received the OAR EEO/Diversity Laboratory Award for its active participation in the 2018 American Indian and Engineering Society Conference. 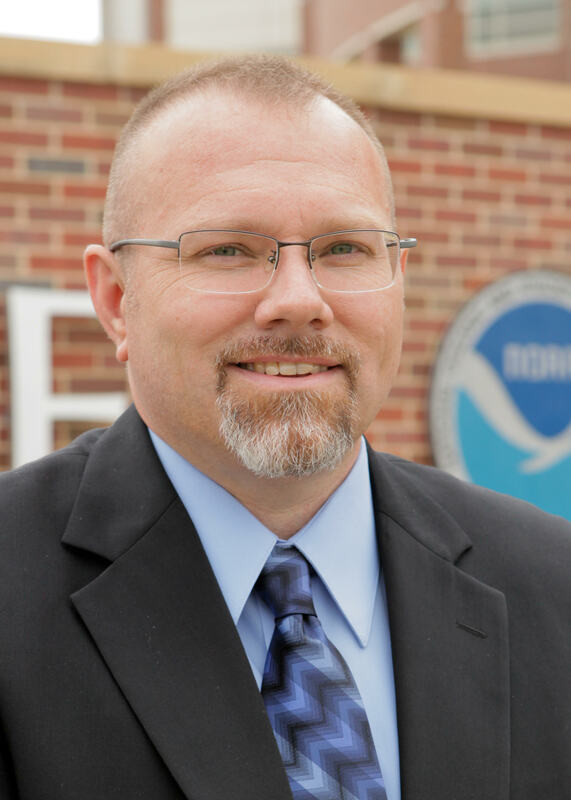 Rothfusz is co-founder of the NWS national “StormReady” program, which helps communities become weather ready by improving their communication, safety skills and strengthen local safety programs. He was also awarded the 2014 Operational Achievement Individual Award by the National Weather Association for his dedication to meteorology. Rothfusz will continue to be active in his retirement.